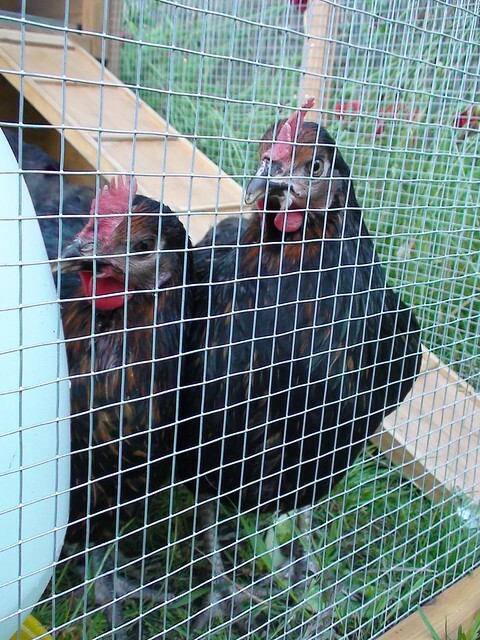 And on Sunday, after a good year of talking about reading about it – and because we still had the car – we went to finally buy our chicken run and chickens! We have two Hipswell Sussex (called Weiss, and Fat Hen) and two Rhode Rock (called Abigail and Hudson.) And they’re great! They’re scrapping with each other to work out the pecking order, but they’re great! And suddenly I have pets for the first time in about 18 years! But I knew that going in. And we have eggs! Already! Since Sunday we have had 5 eggs. They are two slightly different shades of brown, and I think they are coming from the Rhode Rocks, since they spend more time in the coop. But they have been free ranging about the garden, and FB thinks they’re amazing. And I am learning to pick up chickens. And herd them back into the coop at the end of the afternoon. This morning we had a visit from the fox, but the Hipswells are feisty and flapped at him a lot. But – we live in a city, there were always going to be foxes about. Oh oh oh! 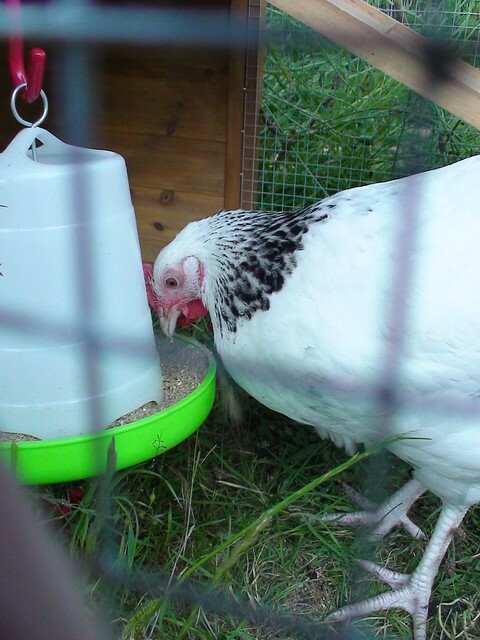 We got our coop on the weekend, just waiting for a run now, and then off to buy our girls too! How exciting are chickens! Yay. i would say get a bigger run than you think you need if your chickens aren’t free ranging all the time – ours is built into the coop and will need to be expanded by W before the depths of winter when the foxes get desperate enough to make runs during the day.